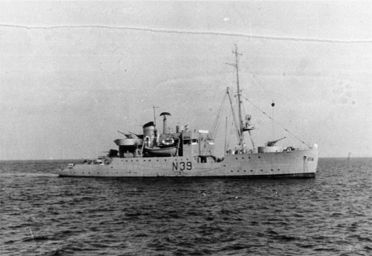 The minelayer LINDORMEN, was scuttled at 0435 on August 29th. 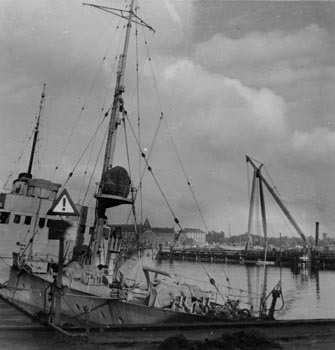 It was raised on November 1st. 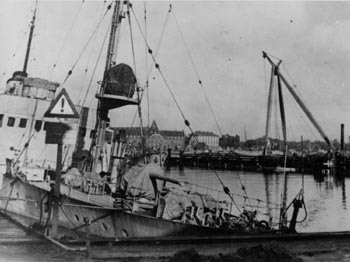 After an extensive refit, LINDORMEN served in the German navy until the end of the war. 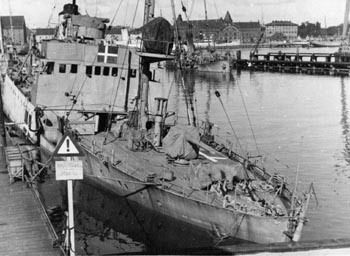 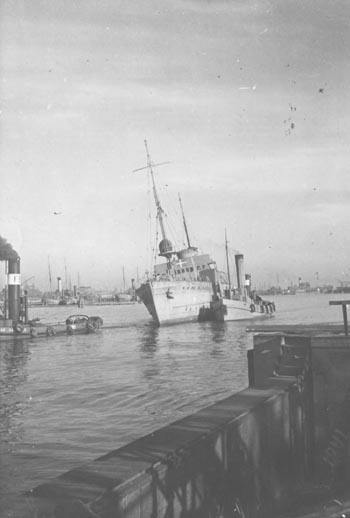 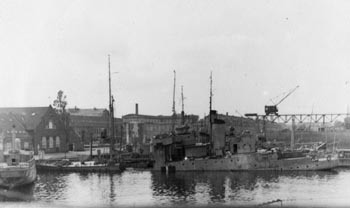 In May, 1945 LINDORMEN was found in Korsør, and it served in the Danish navy until 1974.